The Matzoh Boys will play a selection of Klezmer, Israeli, Gypsy and jazz tunes to add intimacy and a real party atmosphere to your reception. Klezmer is fun for all ages and suits any reception at any party. The Matzoh Boys are specialists in making people dance! They have a set of very upbeat tunes that keep people moving until they can’t go on! All the well-known pieces are here: Hava Nagila, Bashana Haba’a, Simontov and many others. The Hora is appropriate for any party, whether wedding, Barmitzvah or just a plain ol’ party. 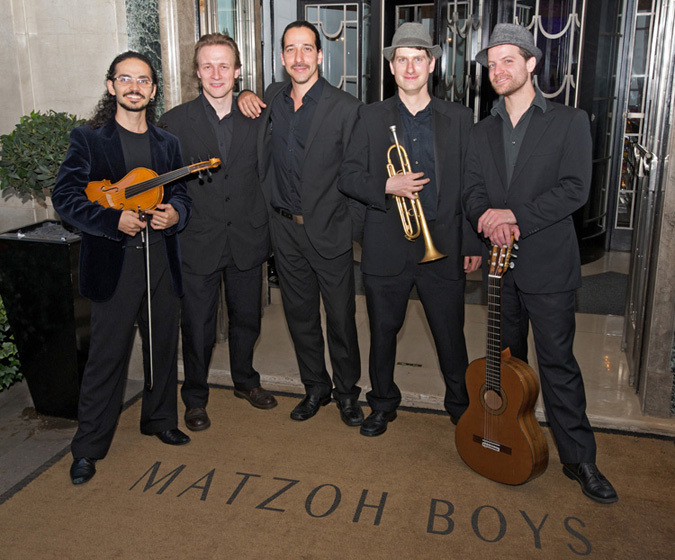 The Matzoh Boys provide a fantastic soundtrack to your celebration. 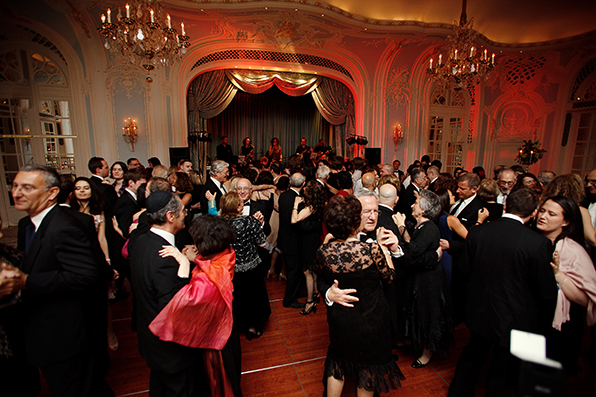 They get everyone of all ages dancing the Hora, and can also provide a dance instructor, a party band and a DJ. For those children who play musical instruments, they love to get them up on the stage performing with the band. The Matzoh Boys can organise rehearsals prior to the event and create arrangements tailored to their level on their instrument. 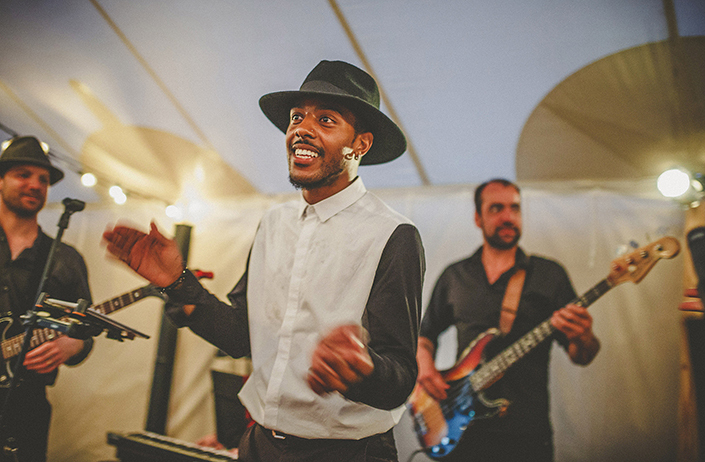 Simply add the amazing singer Kita from Brazil and the drummer Noam from Israel and The Matzoh Boys transform into a fantastic party band, playing some of the best funk, soul and rock’n’roll you will hear this side of the Atlantic. 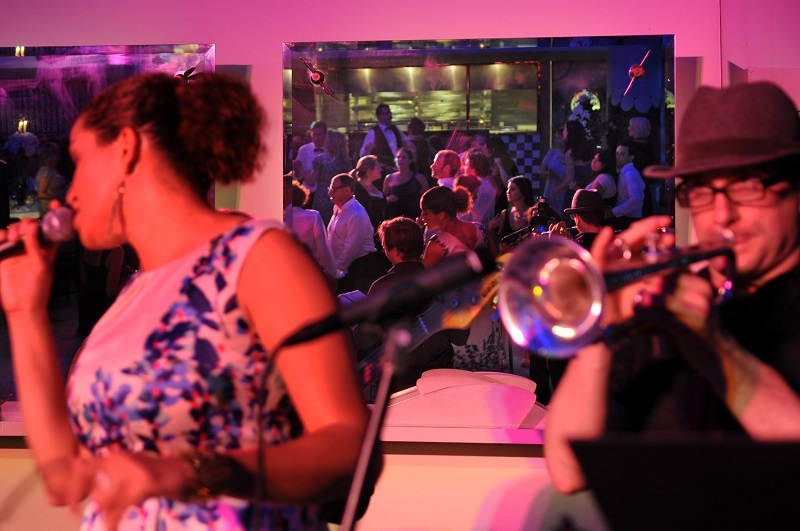 The Matzoh Boys specialise in keeping the party going to the small hours and the dance floor full. The Matzoh Boys are great! I thoroughly enjoyed listening to them! They create sounds that are wonderful and unique. Thank you so much, Matzoh Boys, you made our wedding even more special than we could have hoped. Everybody loved you. You really hit the spot, and we feel so lucky to have found you. We’ll definitely be spreading the word around. Cheers! From our first enquiry through to the Matzoh Boys playing at our event, the service we received was second to none. Thank you for making our party so memorable, you were great! Other requests are welcomed as well.